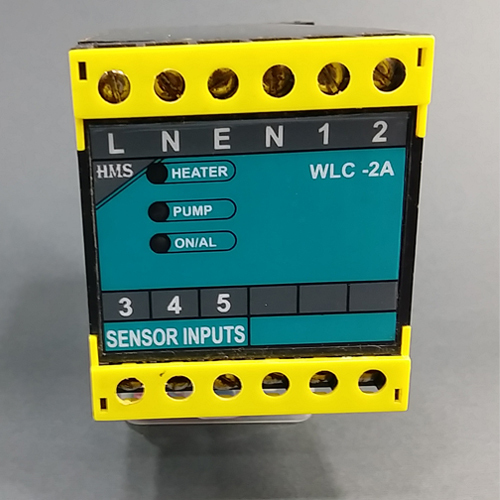 Water level controller for steam boiler application has three models. Single, Two. Three level control. Main application of Controller is to sense water levels and operate water pump or Heater. Sensing of water is done through electrodes immerse in water energize with DC or AC ( Optional). Controller indicate status of water pump / Heater on/off as well as Water level . 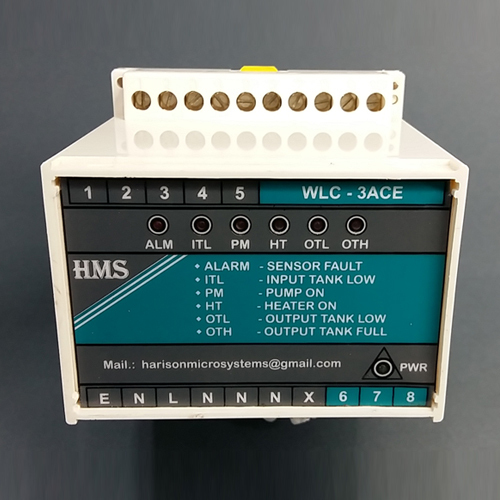 Alarm LED indicate fault with water level sensing . Industrial Grade Design give sturdy operation of controller in harsh environment.